This year your child will be learning about the regions of the United States. 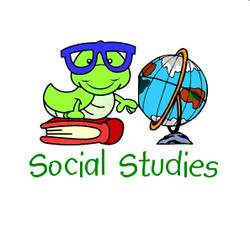 Students will focus on the culture, geography, politics, and location of each region and will create a scrapbook as they explore the various states in each region. Students will also focus on immigration to the United States throughout history.